Here's where you can catch 210-201. "Emilio Butragueño went on to become one of the most lethal strikers in the Europe in the 1980s. He was a smart player and always seemed to be in the right place at the right time scoring most of his goals from inside the penalty box." 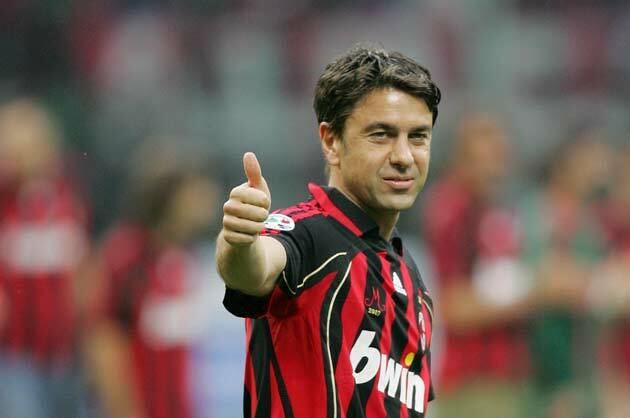 "Costacurta, along with Mauro Tassotti, Franco Baresi and Paolo Maldini was part of one of the strongest back lines in the history of the game. A wonderful defender with great tactical intelligence, excellent technique and a real competitive streak, he formed a terrific partnership with Franco Baresi. As a main player in the Berlusconi era he won everything as a footballer." "Paul Breitner was a world-class footballer in his day, but his place among the legends of the game owes as much to an extraordinary, multifaceted and often contrary personality. Cast in the mould of a classic midfield general, Breitner actively sought responsibility on and off the field, and rates as one of the most straight-talking individuals in football." "There are many over-used and misleading phrases in football and 'one-man team' is surely right up there. In 1969-70, Cagliari had a quality side. 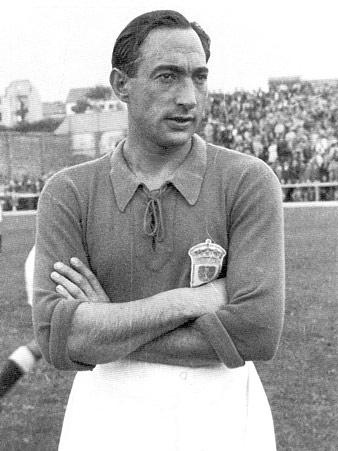 Players such as Ricky Albertosi, Pierluigi Cera, Comunardo Niccolai and Angelo Domenghini all played for the Azzurri. And yet, the simple and remarkable fact remains – Gigi Riva won the Scudetto for Cagliari. It was just one of the many stunning achievements in the extraordinary career of Cagliari and Italy’s highest ever goalscorer. A legend and a hero for both club and country." "Known as ‘Golden Head’ due to his amazing abilities in the air, Kocsis escaped from Hungary in 1956 following the Soviet intervention in his country... Apart from his terrific head, he also had a rifling shot with either foot and was an adept dribbler. He was also an intelligent player with an excellent ability to read the play. And he was a noted gentleman, and was admired wherever he went for his noble attitude to the sport." "Telmo Zarra is Athletic Bilbao's most famous player and record goalscorer with 252 goals in 278 La Liga games as the team won the top flight in 1943 and the Copa del Rey five times between 1943 and 1955... Zarra was awarded his first Pichichi Trophy in 1944-45, the first of six during his 14-year spell with Bilbao... He remains the top goalscorer in La Liga history, with Spanish newspaper Marca now naming the season's top goalscorer award, the Zarra Trophy, after the striker." "Hawk-nosed, stocky and brave, Vava was an instinctive goal scorer par excellence. 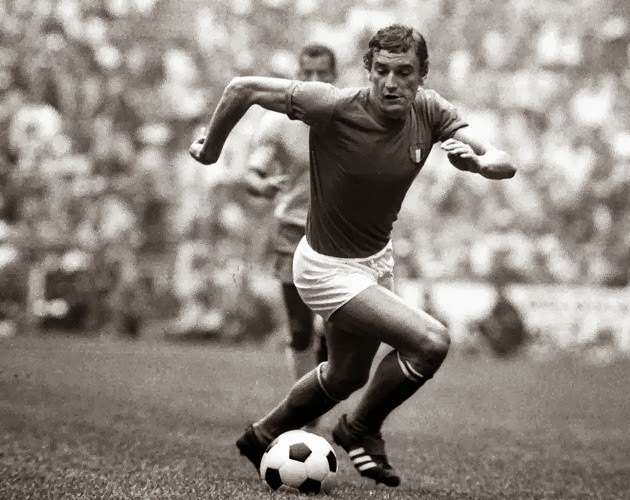 He was not perhaps the most elegant of footballers, but he rarely wasted chances, possessing both a ferocious shot and immense strength - his nickname was "peito de aco" or "chest of steel" - which allowed him to hold off defenders. He also had the knack of converting important opportunities." 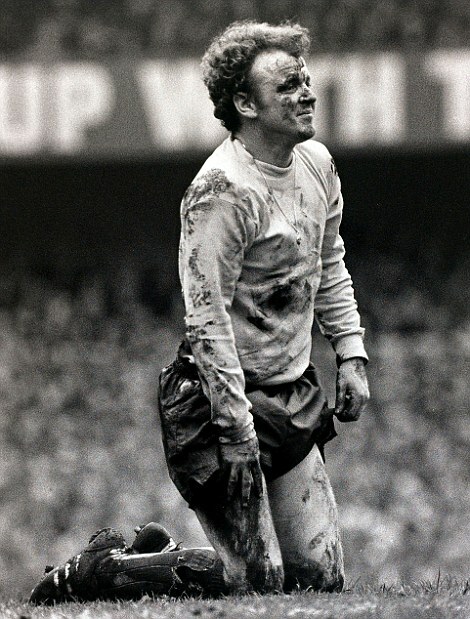 "Billy Bremner was one of Britain's most fiery, skilful and industrious footballers of the post-war years. An essential cog in the pragmatic, often over-robust yet frequently wonderfully entertaining Leeds United team of the Sixties and Seventies, he was also the red-haired dynamo in Scotland's international side, winning 54 caps... As with many players of his time, he mixed a hard, enthusiastic attitude to the game with an almost equally dedicated approach to enjoying the pleasures that comparative riches brought, yet he remained astonishingly fit into his mid-thirties." "Jan Molby, more commonly known to Liverpool fans as Big Jan or the Great Dane, is widely regarded as the finest passer of a football to ever pull on the red shirt. Despite spending most of his Anfield career in the centre circle, his vision and technique more than made up for his lack of mobility and negligible turning circle. In his 12 years with Liverpool he split defences for fun on his way to making 292 appearances and notching 60 goals." "There are a handful of players in history that can rightfully claim the distinction of being called the 'total footballer'. An individual totally comfortable in various roles on the football pitch and executing its requirements effortlessly with ease. One such product was arguably the most flexible. His name, forgotten in time in certain circles, is Arie Haan."